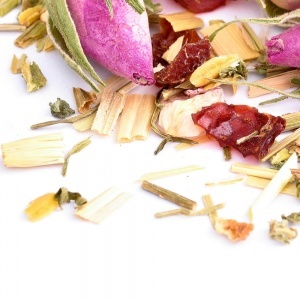 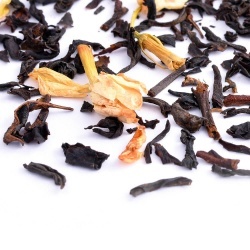 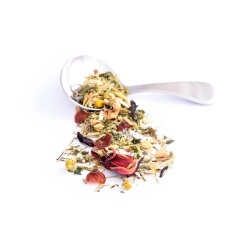 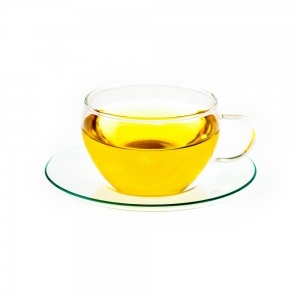 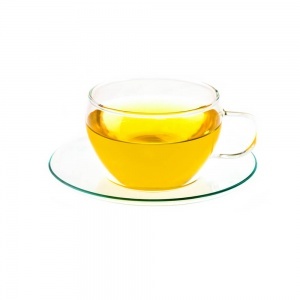 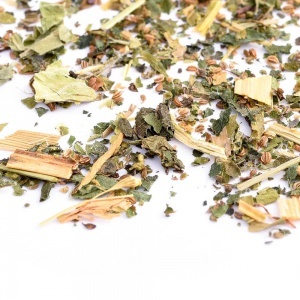 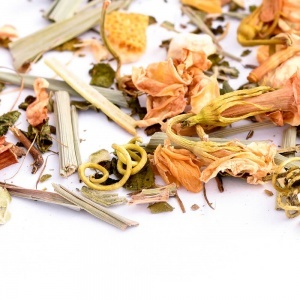 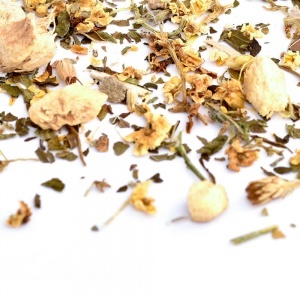 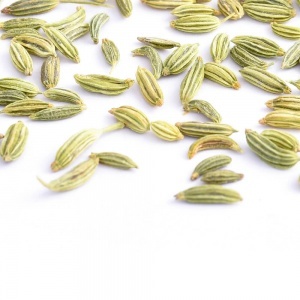 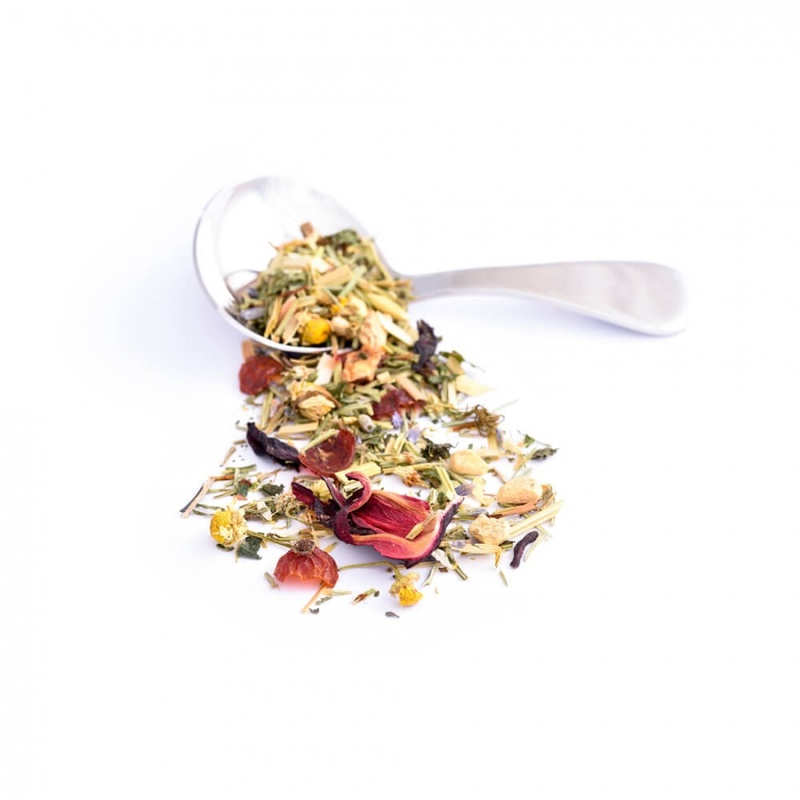 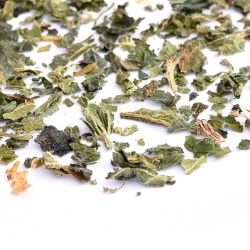 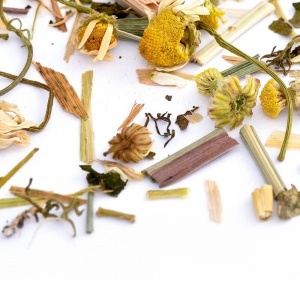 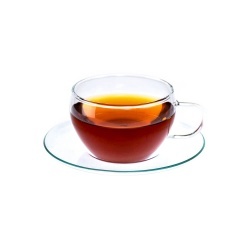 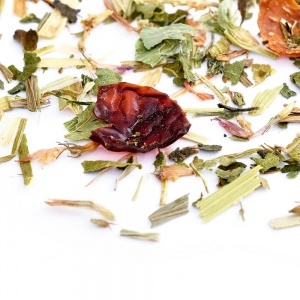 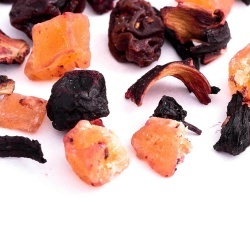 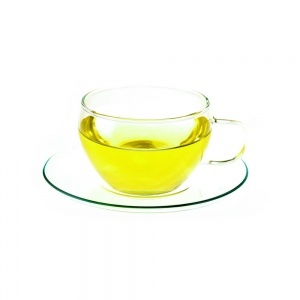 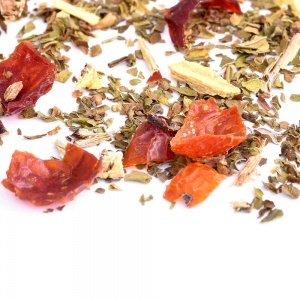 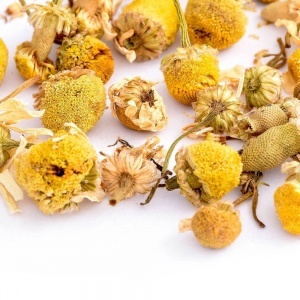 This delightful herbal infusion offers sweet floral notes with a hint of spice and a refreshing citrus finish. 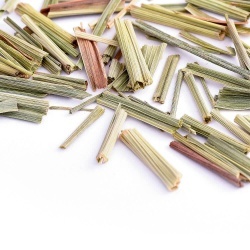 It has been specifically designed and created to help promote healthy hair growth. 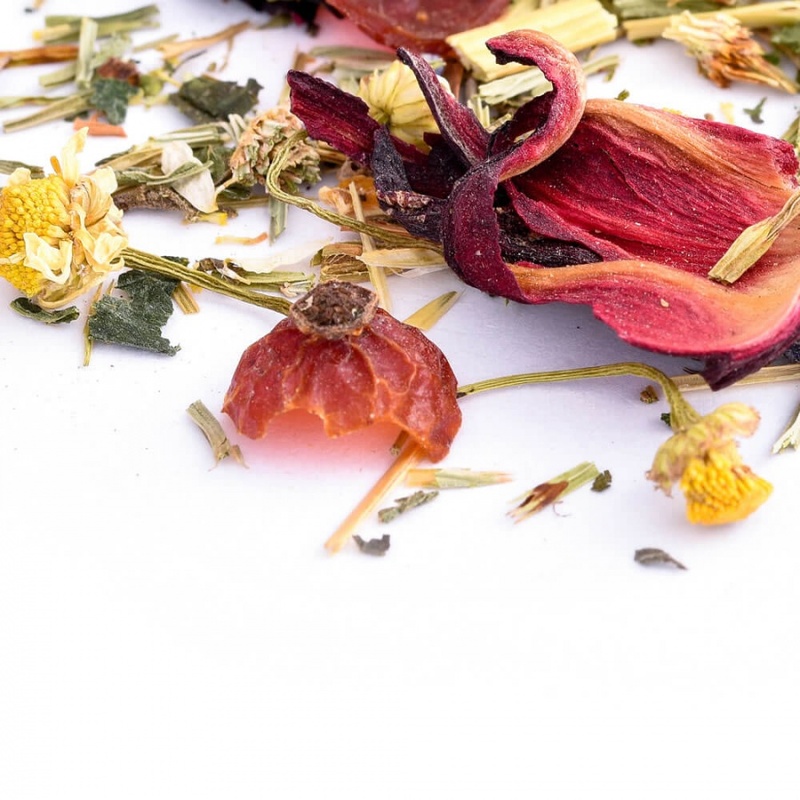 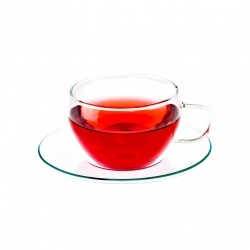 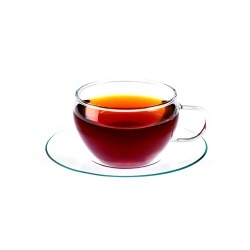 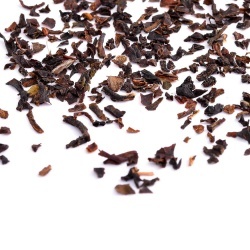 The ingredients found in this tea have been used in various cultures over the centuries to help repair damaged hair and encourage healthy hair growth. 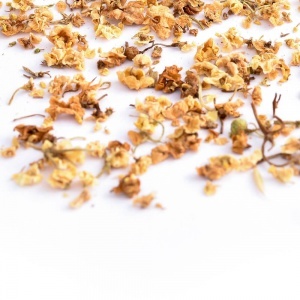 Our Luscious Lock can also be used as a hair rinse or applied directly as a hair tonic.